Sabrina M. Wrenn is Of Counsel with the Firm practicing in the area of labor and employment law. 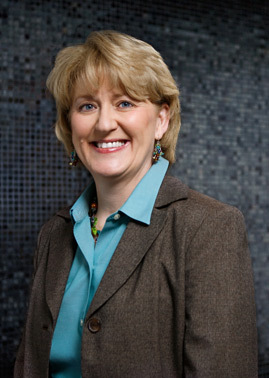 As a former officer and Vice President of a St. Louis Fortune 500 company, Sabrina’s legal practice included strategic legal advice related to nationwide labor negotiations with the International Brotherhood of Teamsters, defending claims brought by various international and local unions, talent guilds, and salaried employees in arbitration and mediation, analyzing employment and labor policies and agreements, oversight of the company’s substance testing and compliance functions and advising senior management on human resources initiatives in three diverse industries. Sabrina also conducted hours of in-house education on human resource topics. She was elected a Fellow of the College of Labor and Employment Lawyers in 2006. Prior to her in-house service, Sabrina practiced with one of the largest law firms in St. Louis. She is licensed to practice law in Missouri and Illinois.